POC Management Limited - Alarms/Security based in Moulton Park Industrial Estate, Northamptonshire. 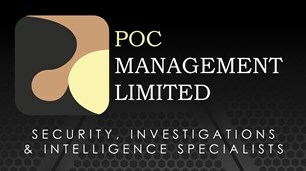 Please feel free to visit our website www.pocmanagement.co.uk for any further information or contact us direct to discuss your individual security needs. All estimates and surveys are free of charge with no obligation.